"A chef by choice"- that's exactly what describes me the best. 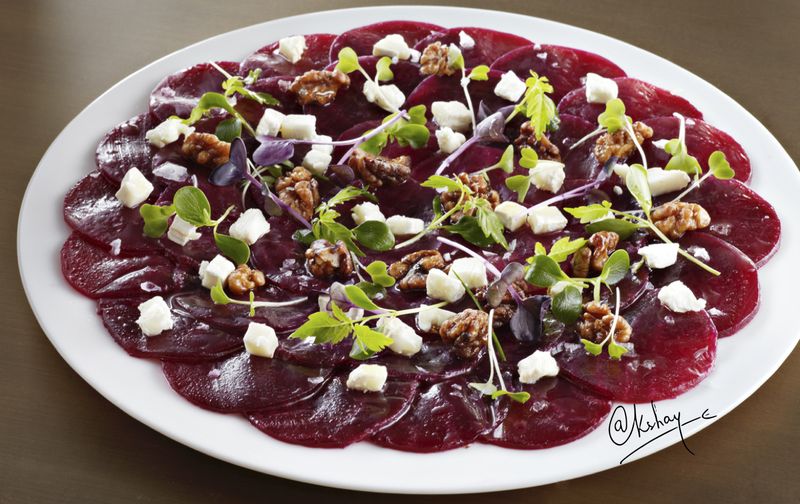 A a young & dynamic celebrity chef passionate about the food he brings out of the kitchen and onto our table. Chef Nayyar has also been the host of Middle East’s biggest reality TV show Foodshala amongst other stints on Indian Television. 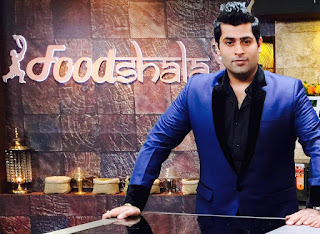 He hosted 4 seasons of Foodshala and is gearing up to launch Season 5 soon in April 2016. 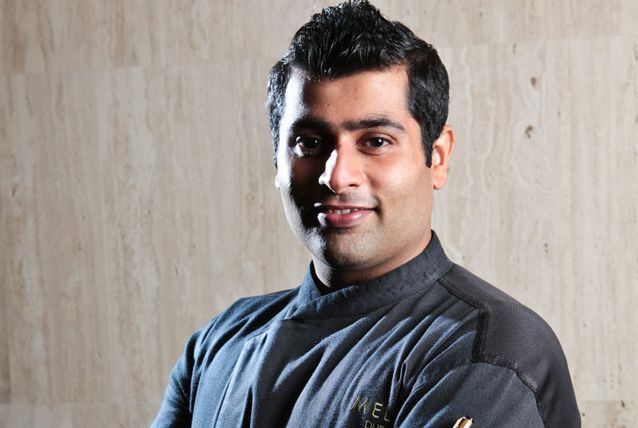 Rated at 8th rank in caterer middle east power 50 list 2015, quite the perfectionist, Akshay did his hotel studies from Shimla, India and honed culinary skills at the Ananda in the Himalayas, lauded as the world’s best destination spa by Conde Nast Traveller. Here he mastered his skill on holistic spa cuisine and incorporating the principals of Ayurveda in modern day food. 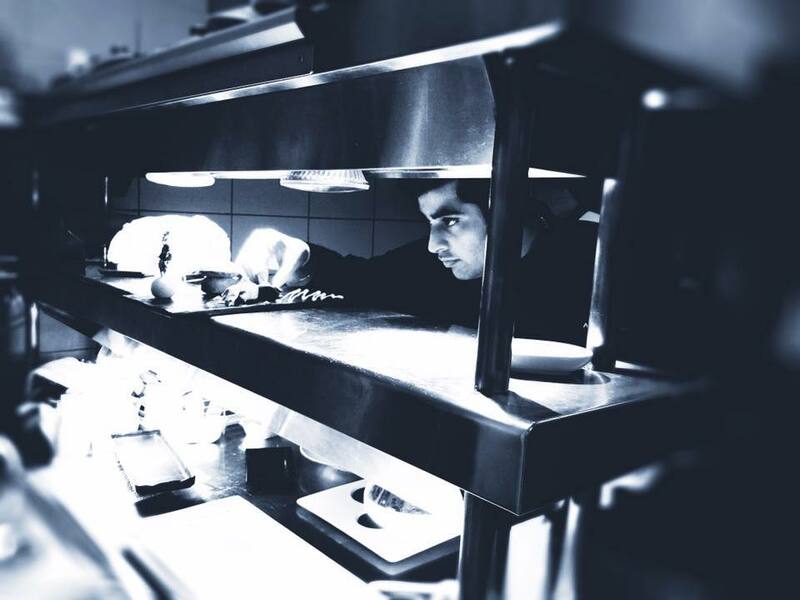 Skilled in Indian as well as several International cuisines, including Spanish, Mexican and Italian, today 28 year old chef Nayyar has a successful stint as one of the youngest corporate chefs in UAE at SK Restaurants Private Limited heading operations in Middle East, Europe and Africa region for the company. He specializes in pre-opening operations, training, research and development of new F&B trends, with 250+ employees working under him. 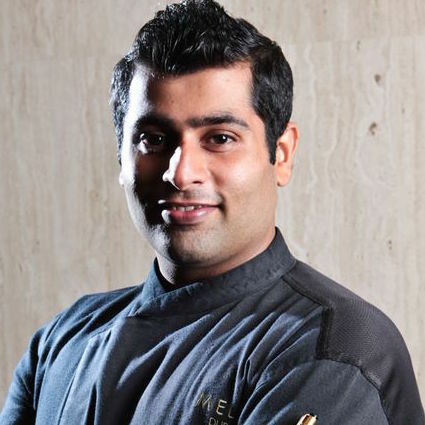 Prior to this Chef Nayyar was the youngest executive chef in the region heading Melia, Dubai- an urban 5 Star oasis in the heart of city. 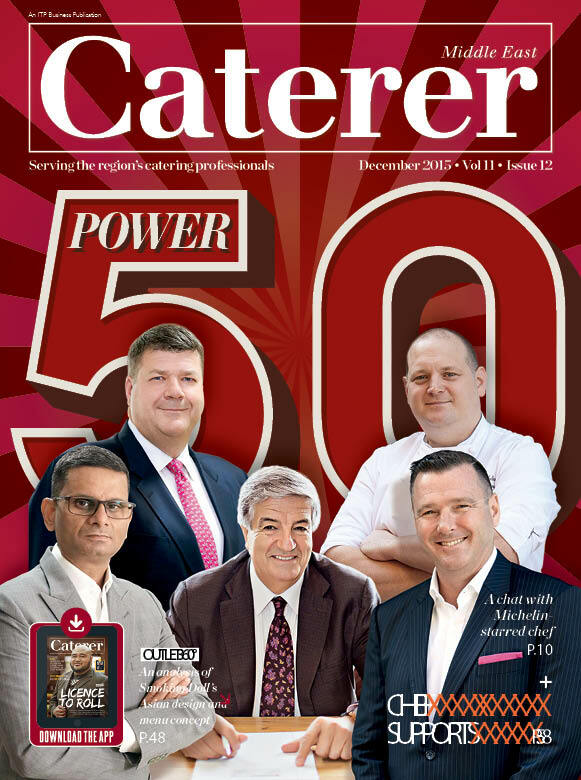 Won chef of the year by Hotelier Middle East 2013, he also represented Melia, Dubai at the World Gourmet Summit, Singapore 2013 and Abu Dhabi in 2014. Philosophy & Testimonials from his kitchen...! "A perfect recipe is a combination of delicately chose ingredients, cooked with passion and presented with dedication and love for food." 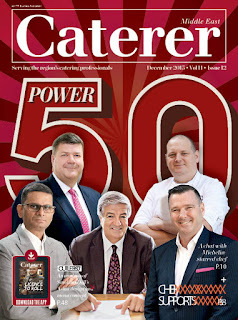 "Carry yourself with pride, learn everyday and keep creating is what defines life cycle of a CHEF!"